VFS Global, a leading outsourcing and technology services specialist for diplomatic missions worldwide, has announced the opening of two one-stop Malaysia visa centres in Saudi Arabia. The one-stop centres - in Riyadh and Jeddah - have been launched in cooperation with the Embassy of Malaysia in Saudi Arabia and in partnership with S5 Systems and Megan Gayabina and the facilities management provider of VFS Global, Al Etimad Modern Business Solutions. 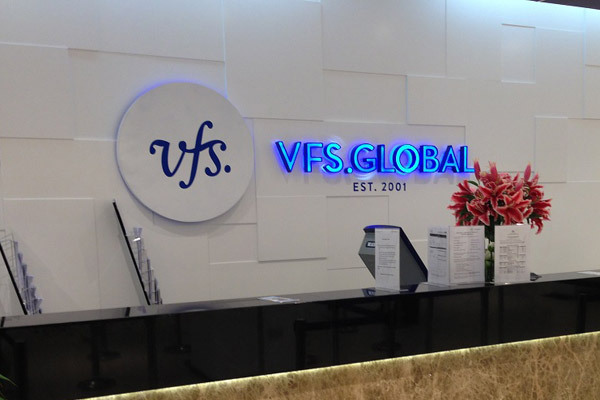 In a statement, VFS Global said that both Riyadh and Jeddah centres started functioning from April 10. Both the centres are located in main commercial districts of the cities to ensure easy access for the applicants. Speaking at the official opening of the Jeddah centre, Mohammad Ali Bin Selamat, consul general of Malaysia in Jeddah, said: "Well-coordinated models such as the OSC seeks to optimise a multi-dimensional approach and ensure consistency in the application to provide the best, streamlined and efficient visa service. The OSC is also flexible with its visa submission time to allow more applications to be submitted as part of the new customer-friendly initiative." The inauguration was held in the presence of senior officials from the Malaysian Consulate and VFS Global, including the Malaysian Consul General of Jeddah, together with Marita Bachhav, head of operations - Saudi Arabia, Kuwait, Bahrain, Lebanon & Jordan, VFS Global, amongst others. Commenting on the launch, Vinay Malhotra, regional group COO for Middle East, South Asia & China, VFS Global, said: "It is an honour to launch two new one-stop centres that will provide travellers to Malaysia from Saudi Arabia an all-encompassing and professionally managed visa processing services. With the growth in trade and tourism between Malaysia and Saudi Arabia, we are confident that the new centres will be able to meet the rising volumes of applicants aspiring to travel to Malaysia." In the kingdom, VFS Global currently provides visa application processing services on behalf of 21 client governments, since commencing operations in the country in 2007.